Mark Boswell was one of Canada’s most consistent performers on the world stage. 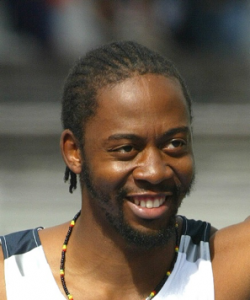 He earned medals in the high jump at two IAAF World Championships (silver in Seville 1999, bronze in Paris 2003) finished 6th in the 2000 Sydney Olympics and 7th in Athens Olympics 2004. He also won two consecutive Commonwealth Games gold medals (2002 and 2006). Boswell won the 1996 world junior championships – his first international event. Three times he jumped 2.35m which remains the Canadian record.